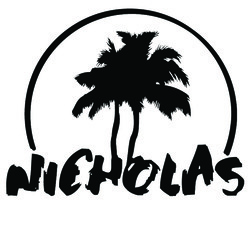 One of the most useful items we have at Nicholas is camphor. Sage not strong enough? A very disturbing energy that just will not leave after a smudge? Sea Salt not doing the trick? Then it’s time to consider camphor. 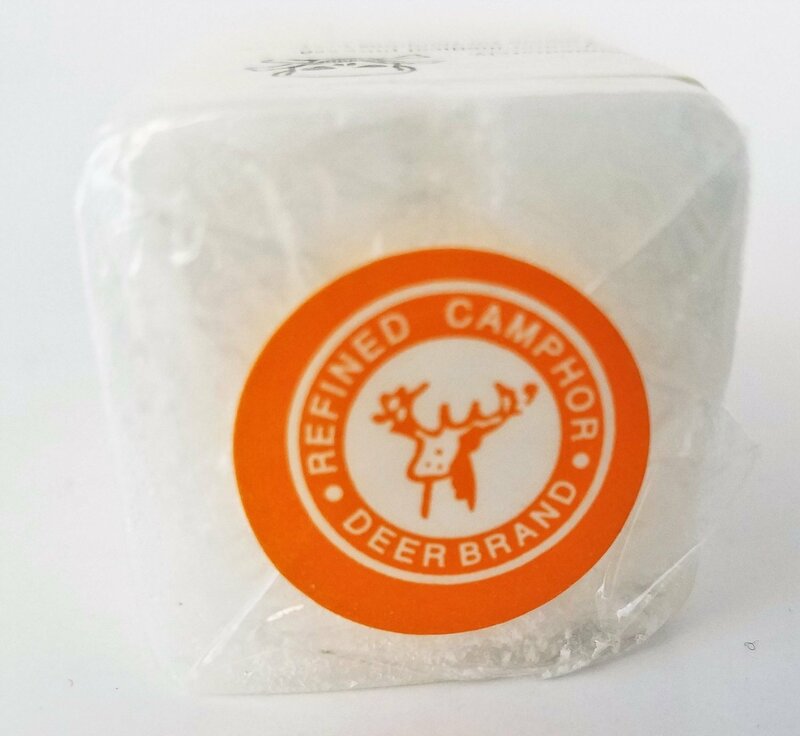 Place a block of camphor in a bowl of water and keep it underneath your bed to spiritually cleanse your home. You may also grate the camphor block and burn it on top of charcoal to clean out your house. You can also place the Camphor Blocks in the four corners of a room. If you have a house with pets consider putting in a container with holes punched in the lid. With young children you could also consider making a small packet with cheese cloth and hanging high in the corners near the ceiling with a tack. * For external use only. Not a food product. Dangerous or Fatal if Swallowed. If swallowed seek medical attention immediately. Not intended for pharmaceutical purposes.